Hello there, hope you are having a fantastic start to the week! Just popping in to share that I am sharing 4 different card ideas using border stamps and how to use them effectively on the Mudra blog today. 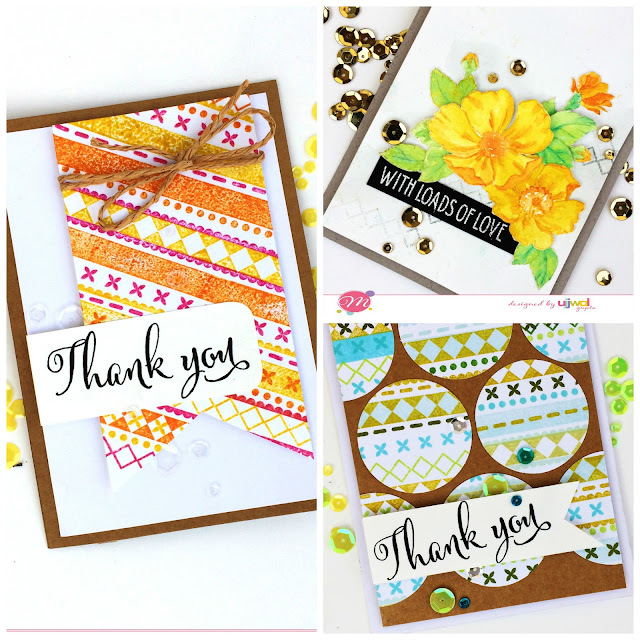 So hop on over to the Mudra blog to check out all the 4 cards and details!